Are you using MotoPress Hotel Booking plugin for WordPress and missing any important payment gateways? It’s not a problem anymore! 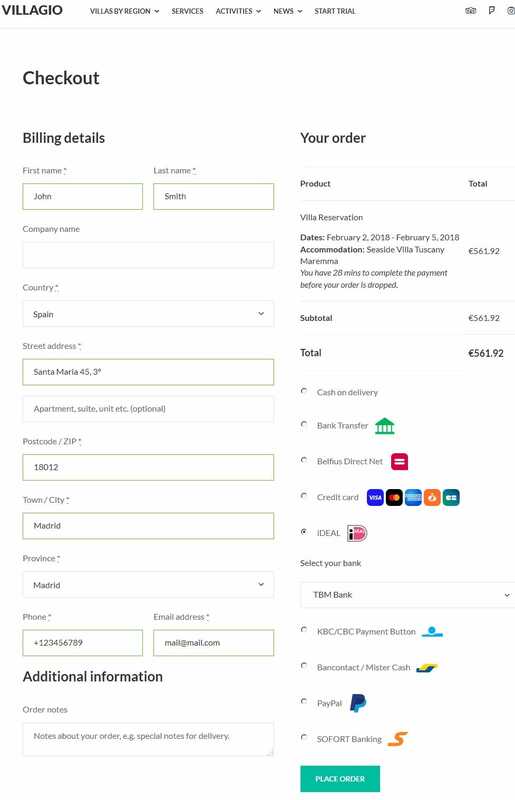 With the new Hotel Booking WooCommerce Payments add-on you can extend the number of payment gateways available in WooCommerce, with no tech skills or extra developer’s help. 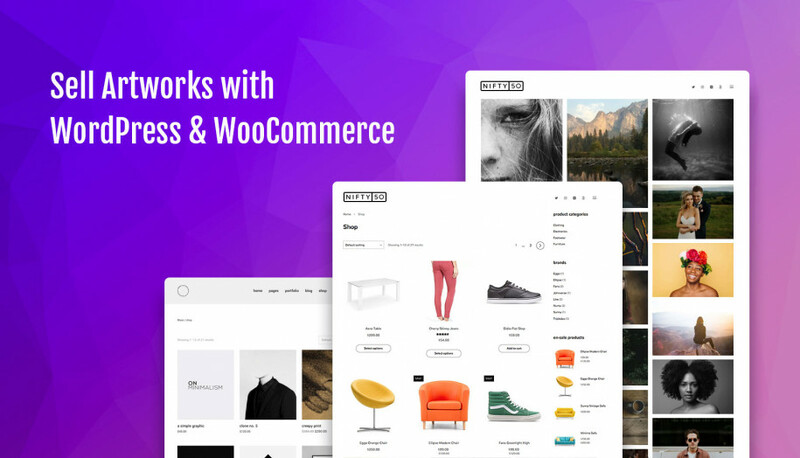 The process is quite simple, you just need to install the add-on, add free or premium WooCommerce payment gateways and configure some settings. Let’s create a quick guide to make the process of integration clear. 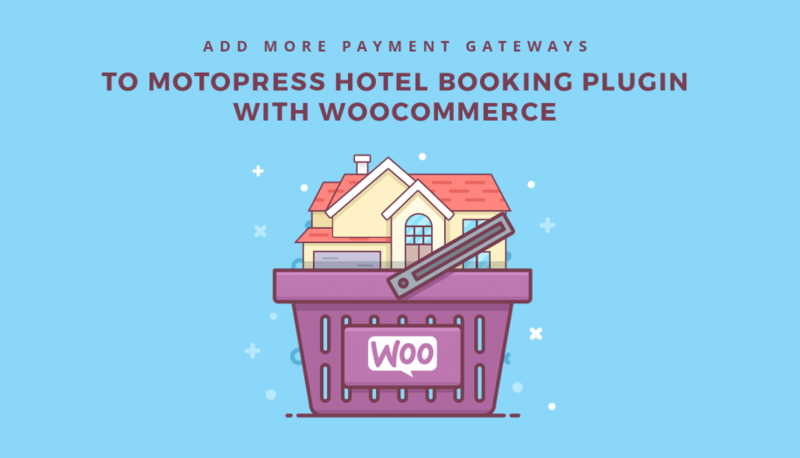 Install MotoPress Hotel Booking WooCommerce Payments addon and activate it. Go to WooCommerce on your WP dashboard and create one product that will be used for all bookings (its price will be generated according to the guest’s charge). Now go to MotoPress Hotel Booking plugin settings > Payment Gateways tab > activate WooCommerce. Input the title and description for this payment method – remember that it will be displayed on the frontend, so make it clear for your guests. 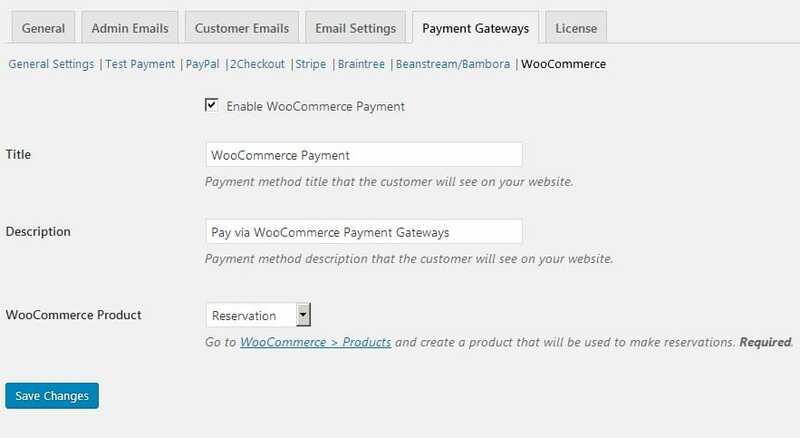 For example, most likely, you’ll need to use the names of WooCommerce payment gateways you are integrating (e.g. your title may sound like Pay with FirstData gateway). In the drop-down menu select that WooCommerce product you created for reservations (see #2) and save changes. What’s important, you are absolutely free to enable MotoPress payment gateways and WooCommerce ones at the same time. That means you can enable only those WooCommerce payment gateways that are not offered in the Hotel Booking plugin. Additionally, you may sell any other products on your property rental WordPress site with WooCommerce – so just add them along with your “Reservation” product. However, guests will need to purchase products and ”bookings” (as a product) separately. 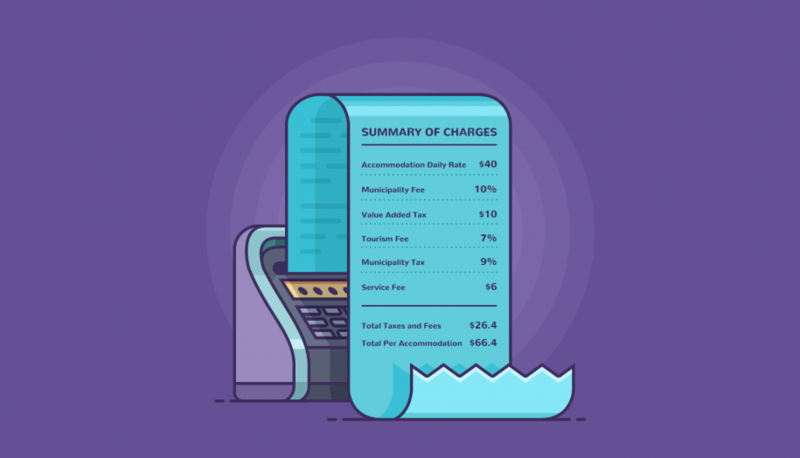 You may find more answers to your specific questions in FAQ section of Hotel Booking WooCommerce Payments extension page. If you want to see how the extension works on the backend, register a free trial with Villagio theme. The addon’s price for a single site is $89 and $179 for unlimited sites. There are around 95 payment gateways available in WooCommerce, some of them are free and others are premium, so keep those potential expenses in mind as well. We hope that this awesome addon will remove the limitations you might have experienced with the MotoPress Hotel Booking plugin for WordPress. As usually, your priceless feedback helps make the plugin a truly ultimate WordPress reservation system for property rental business. If you have any ideas to share on this, don’t hesitate to contact us. You may be interested in other Hotel Booking Addons for enhancing MotoPress Hotel booking plugin with additional features for custom purposes. great guide Ann – thanks! i just have a couple of questions please. 1. is it possible to use woocommerce payment as the primary gateway instead of the hotel booking gateway? as observed, if i use latter, i end up filling up forms generated by [mphb_checkout] PLUS the fields generated by woocommerce checkout. it’s a bit too much for clients to do. 2. how do you make this woocommerce checkout layout in 2 columns, by default the “Additional information” section is on the right and the fields for payment is underneath. can you point to some guide doing this? 1. Hotel Booking’s form is used for gathering personal info of a quest, while WooCommerce one is for billing data. You can rename the pages for your visitors to see why they (forms) must be filled.